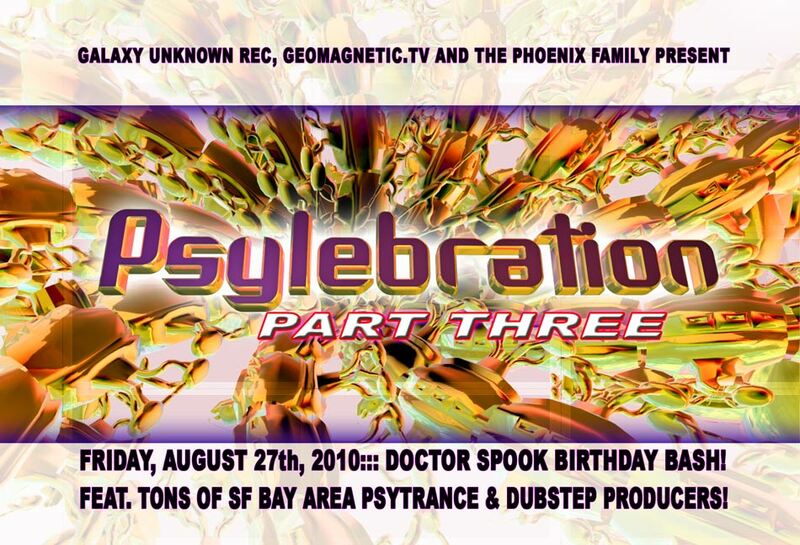 :::PSYLEBRATION::: Part: 3 - Dr. 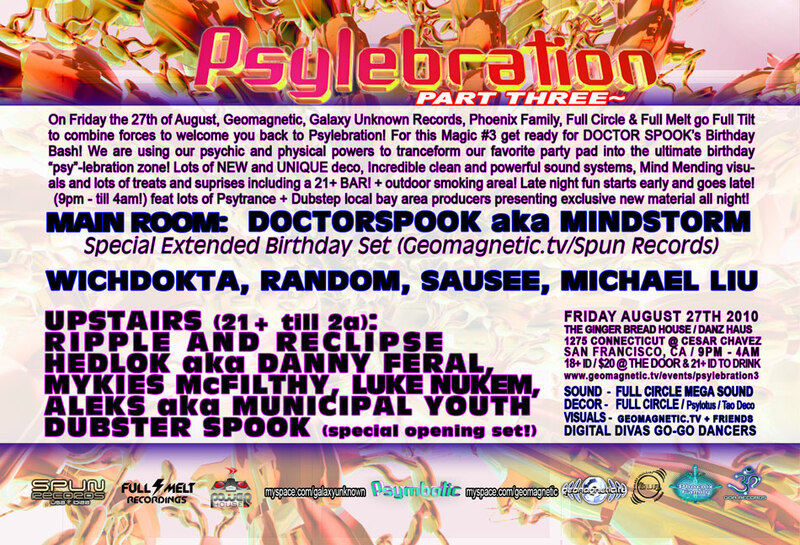 Spook's Birthday Bash!! !